If you have a question or just want to say ‘hi’, feel free to drop us a line in the contact box below. Please note that we are not accepting submissions at this time. 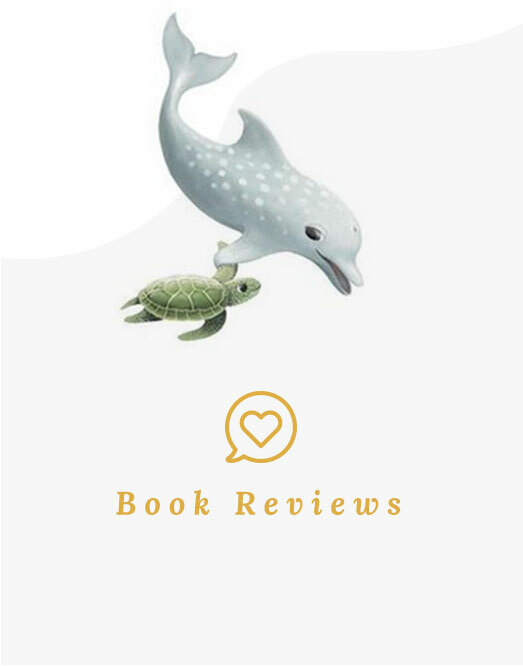 If you would like to be added to the mailing list to receive occasional updates about Ella and Tusk Books, please add your name and email below and type ‘Mailing List’ in the subject field.